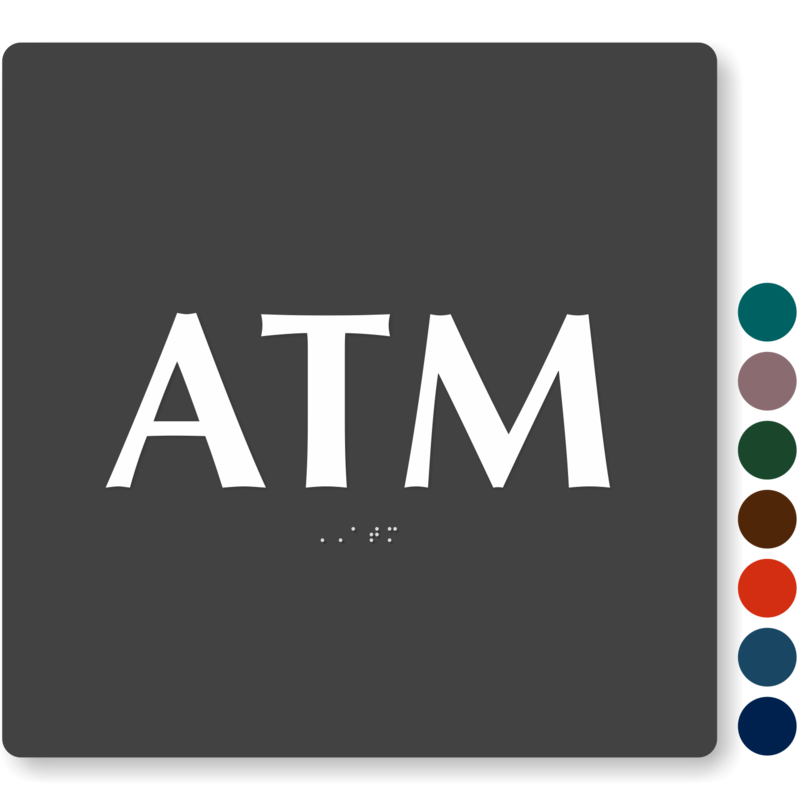 Cryptocurrency is quickly becoming as usefull as cash in many places of business and Bitcoin is the most popular of the cryptocurrencies. 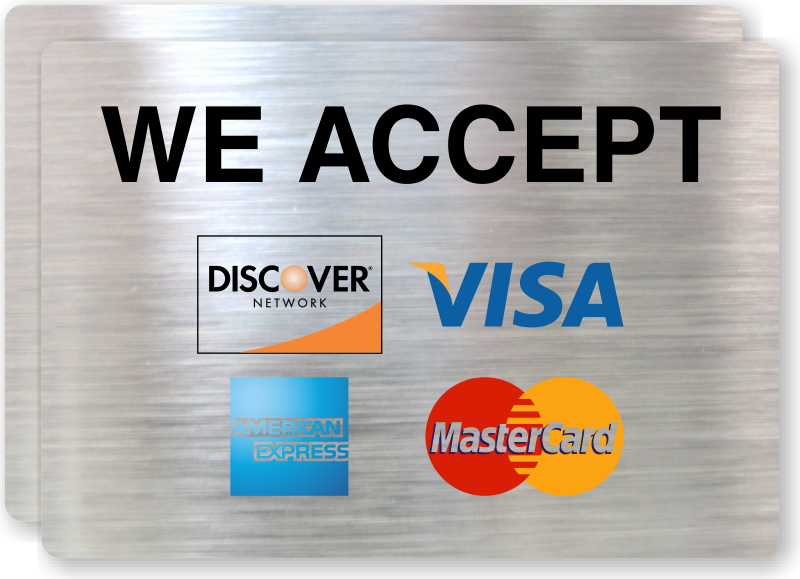 Let your customers know that you're on the cutting edge of digital currency with our Bitcoin signs. 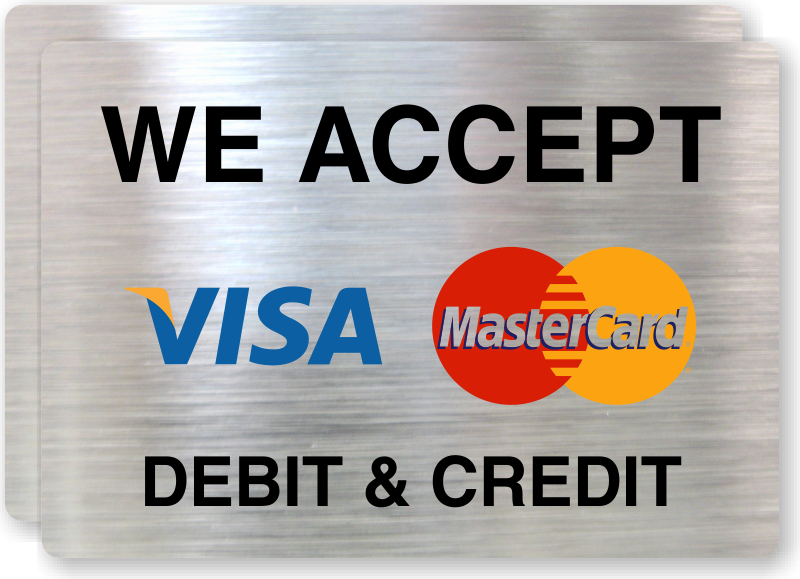 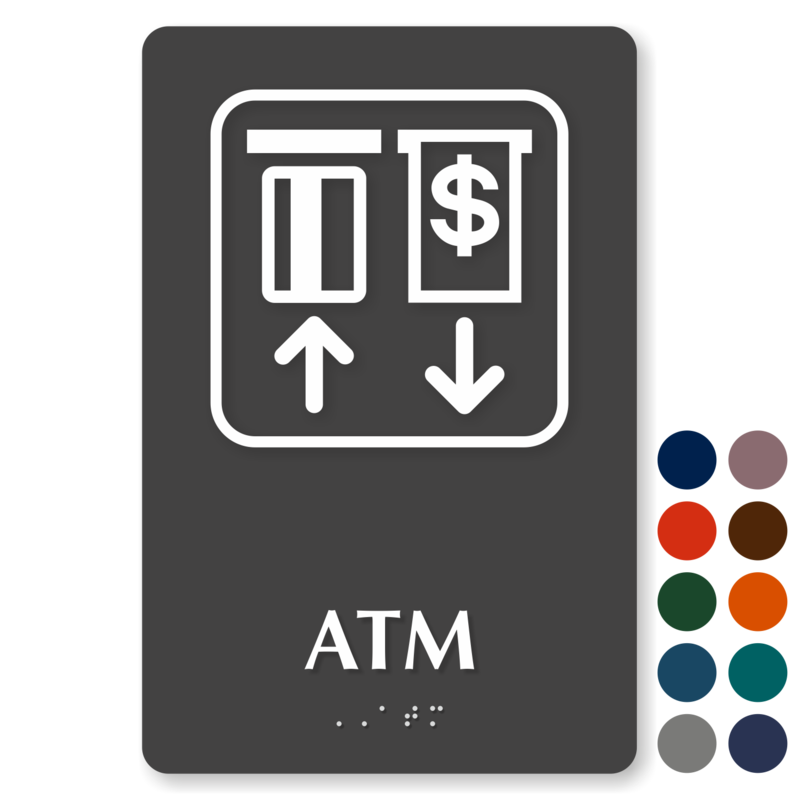 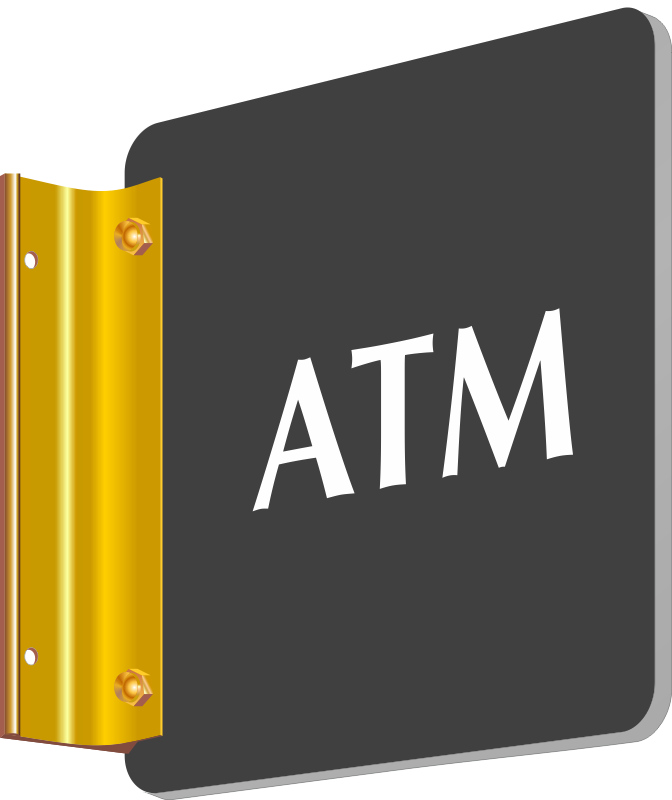 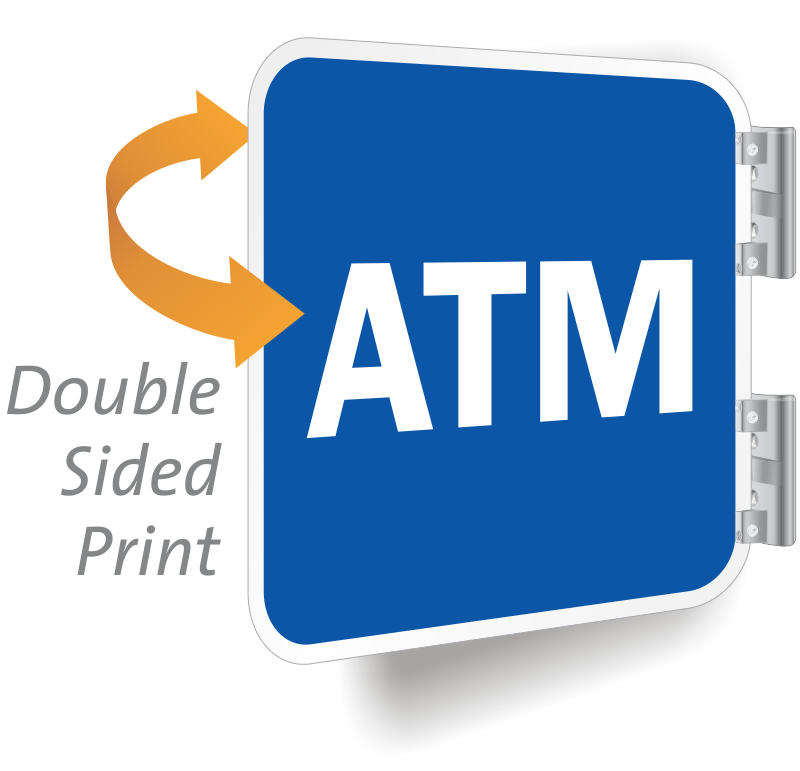 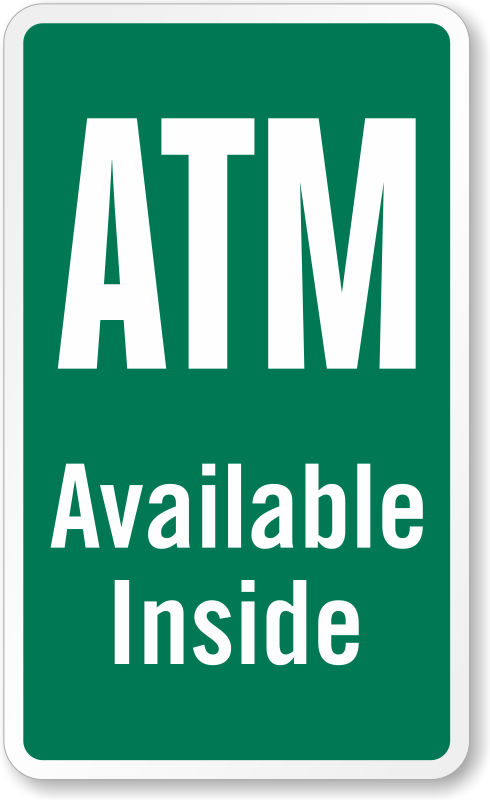 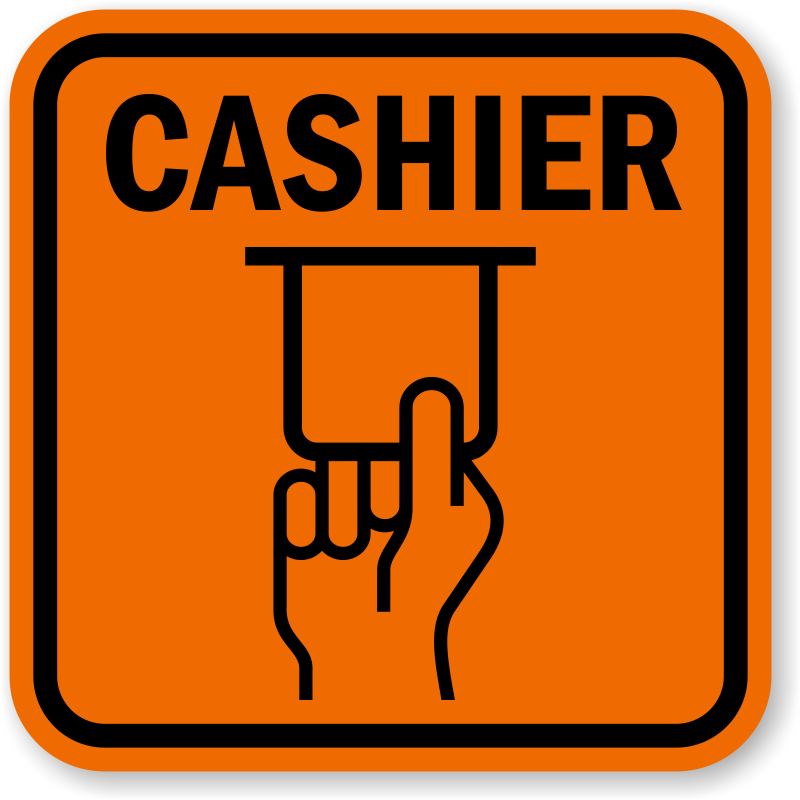 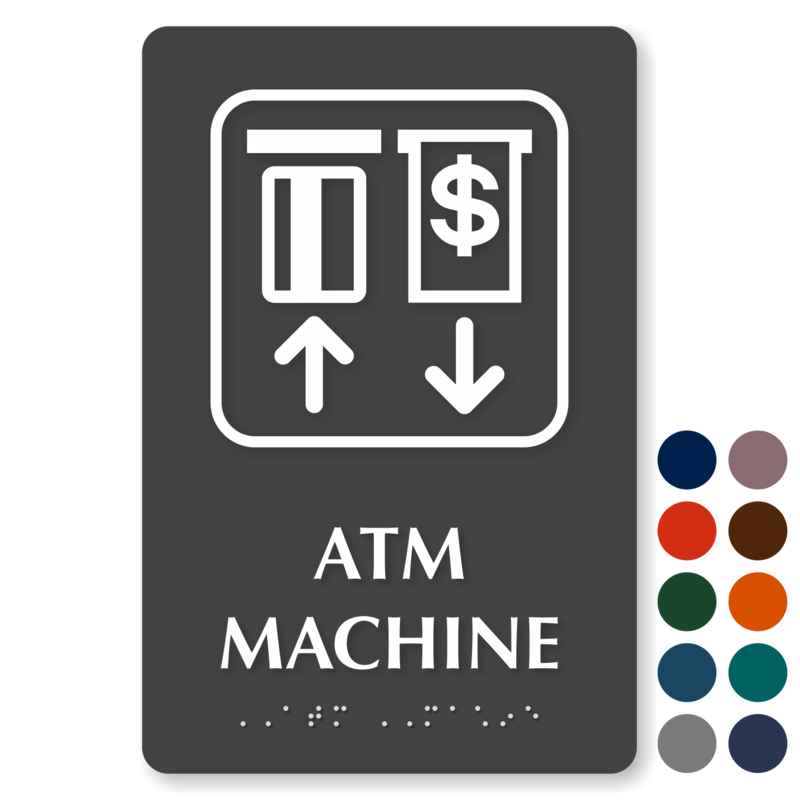 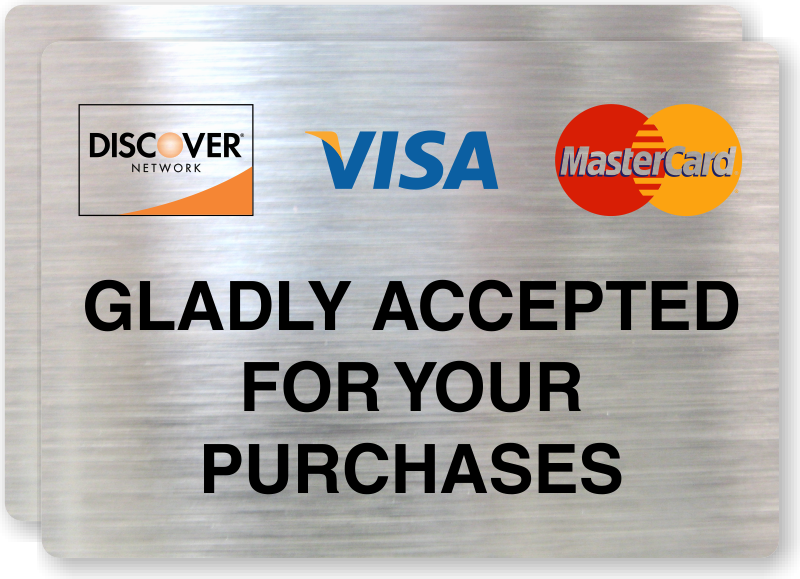 • While you're here, browse our selection of credit card and ATM signs so you can make it clear to your customers that all payment types are accepted. 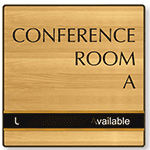 • Signs are available in a variety of sizes and materials. 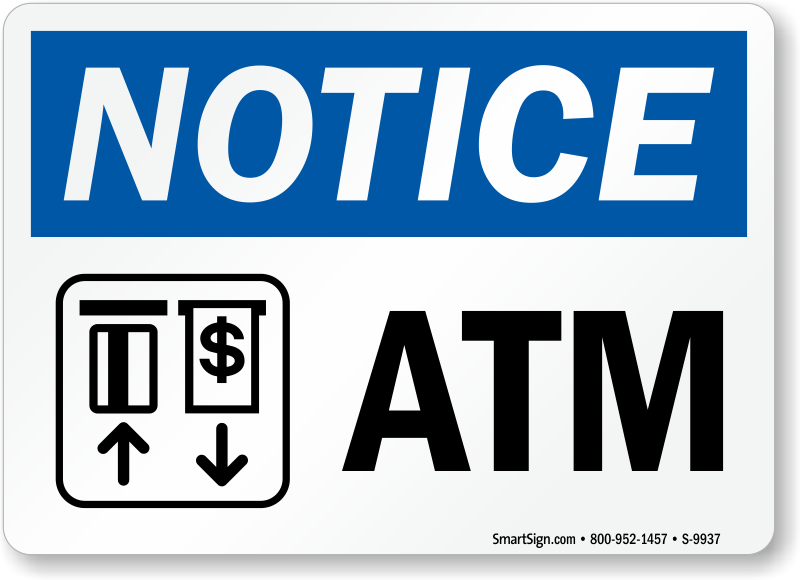 • If you can't find what you're looking for, custom signs are available to be designed to your exact needs.